It’s the time of year when you start seeing lambs and goat kids for sale as bottle babies on Craigslist at low prices. They are so CUTE!! 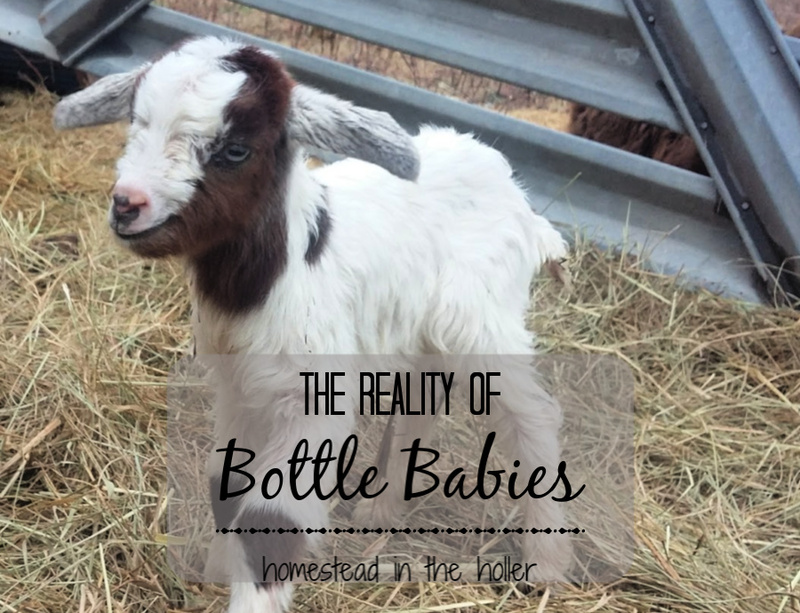 But before you make a spontaneous buy and come home with a 2 day old lamb, there are some realities to having bottle babies that we need to discuss. First, it’s important to know what you are getting, when you decide to purchase a bottle baby. 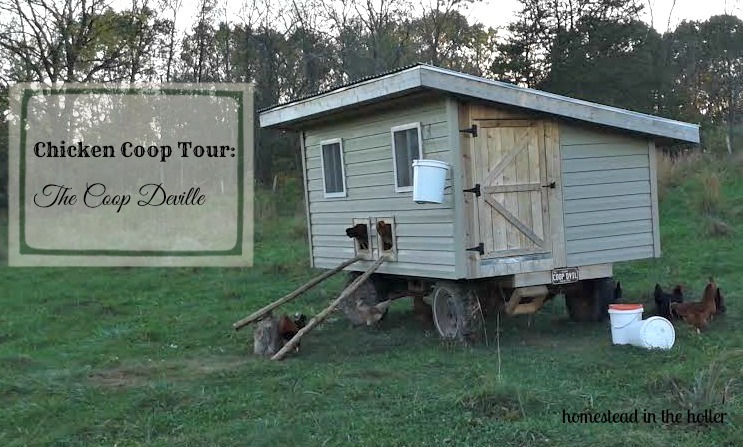 There could be several reasons why this little baby is for sale. It could be a large goat dairy that wants to start milking the goats without the babies getting in the way, the mom could have rejected the baby, the lamb or kid seems weak or it’s simply a boy. The good deal means that they’re trying to get rid of this cute little lamb or goat kid as soon as possible. Why on earth would someone want to be rid of an adorable little bottle baby?? 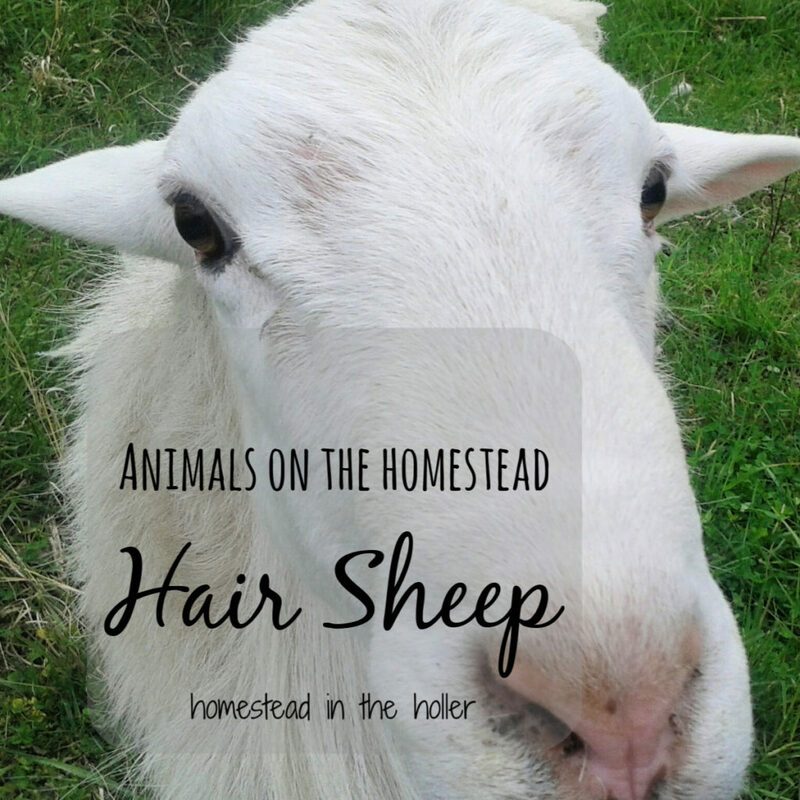 Sheep are a great addition to the homestead. 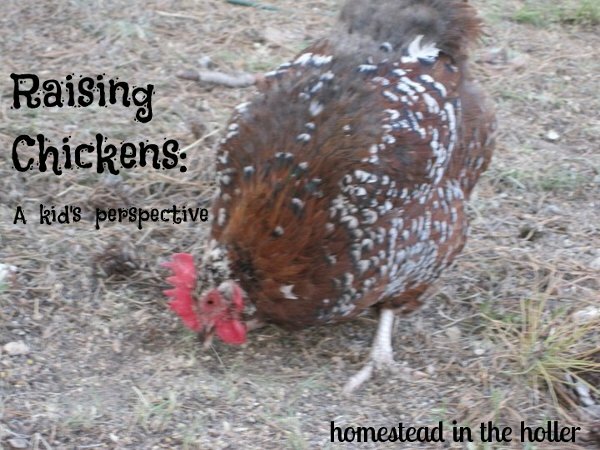 They’re a small, docile animal that doesn’t require a lot of space and fattens up on grass. Sheep will follow you everywhere with a bucket. And I mean everywhere. Most people immediately think of fiber sheep, that tend to be high maintenance. Have you ever considered getting hair sheep? 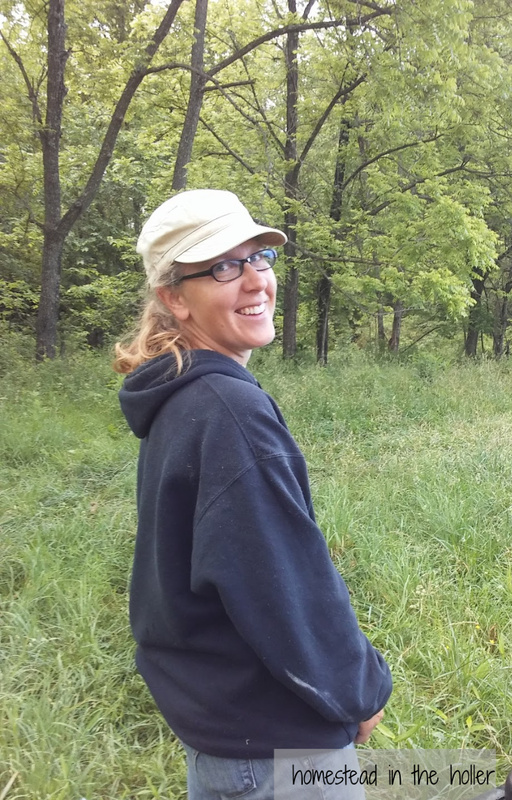 On our farm, we practice rotational grazing while still getting our perimeter fencing fixed up. This means that we use a lot of electric fence. We have purchased a lot of movable fence posts, poly wire and reels and have found that they are not all created equally. 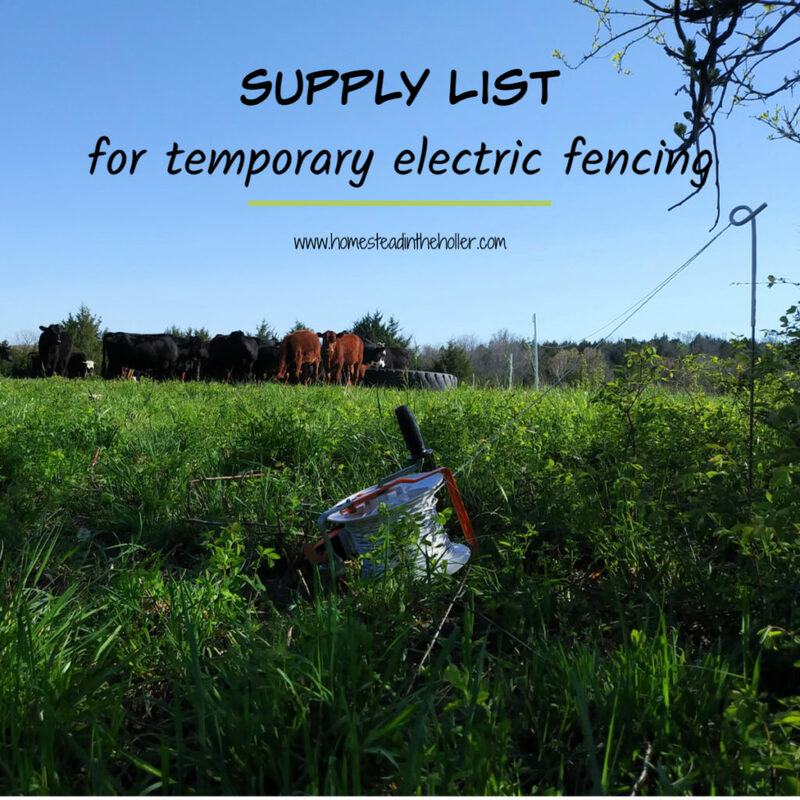 If you’re getting started with electric fencing, it’s good to know what do you really need and what works. 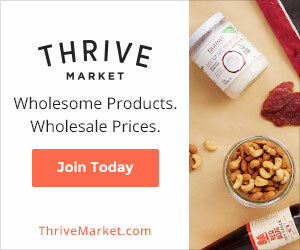 Here is the supply list of what you need to get started and our top picks of what we use. 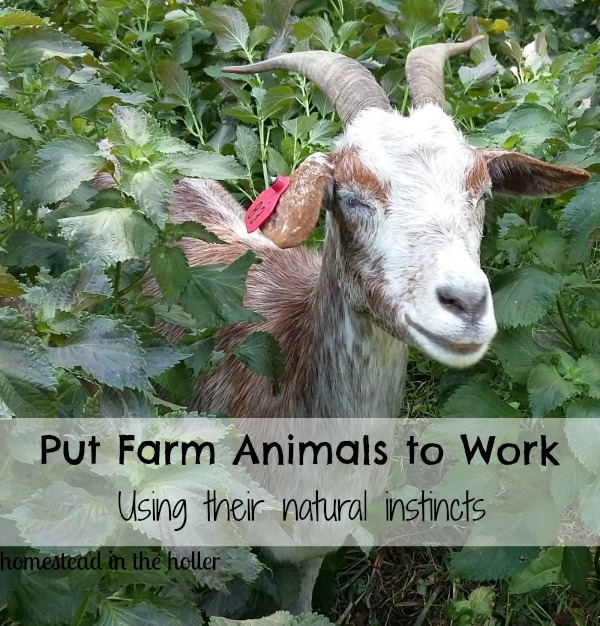 We have been using electric fencing to keep our Kiko goats in all spring and summer, moving them at least once a week or more often to make sure they have plenty of food to eat. We don’t have goat proof perimeter fencing, some areas have no fencing at all. We are working to remedy that problem, but have had pretty good luck so far. Suddenly it was fall. The leaves started to change colors into a beautiful world. A beautiful world where the goat’s favorite foods (brambles and woody plants) are losing leaves. The goats suddenly had to be moved every other day, they would eat every edilble thing they could find, and fast! We were watching the goats and their food supply closely, but one Wednesday afternoon when Travis and I went to move the goats, the goats were gone! 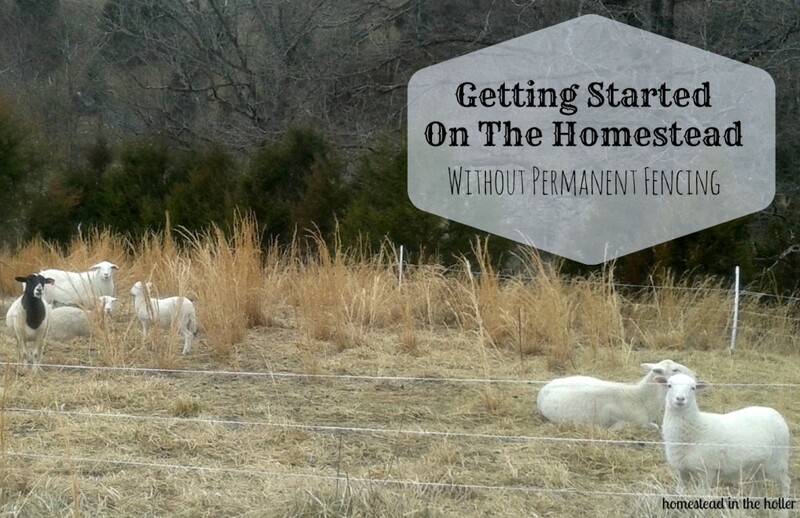 Goats are a fun and useful addition to your homestead. 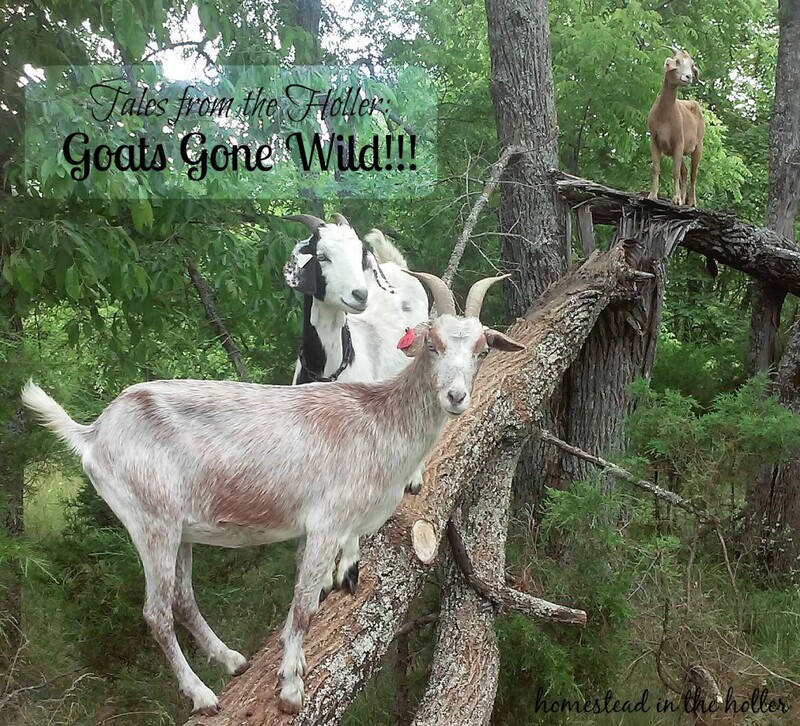 They are a lot of fun to watch and the fresh goat milk is great! There are a lot of different breeds of goats to choose from, all of which can give good milk. However one breed of goat that is consistently overlooked for milk production is the Nigerian Dwarf. Nigerian Dwarf goats are often considered pets and overlooked as a good dairy goat because of their small size. 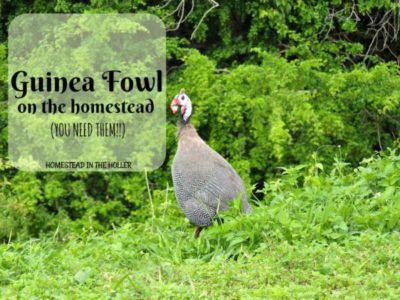 They may be smaller than a full sized goat, but to us, that is just one of the many benefits! 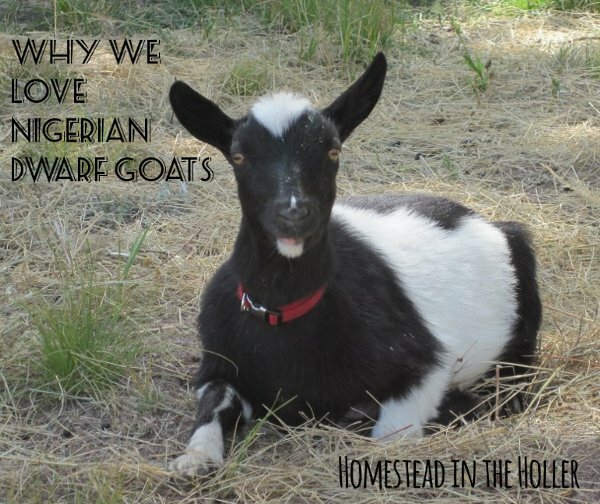 Here are some reasons why we love Nigerian Dwarf goats and chose to keep some in our herd.